River Hill has an exceptional location at the foothills of the Smoky Mountains. Escape the traffic and noise without having to sacrifice style while remaining minutes from historic Maryville and Knoxville, fine dining, cultural arts, entertainment and convenient access to some of the area’s largest employers. We offer a 2 bedroom 1.5 bath townhome design which features upgraded interiors with fully equipped kitchens, walk in storage closets and full size washer and dryer connections. 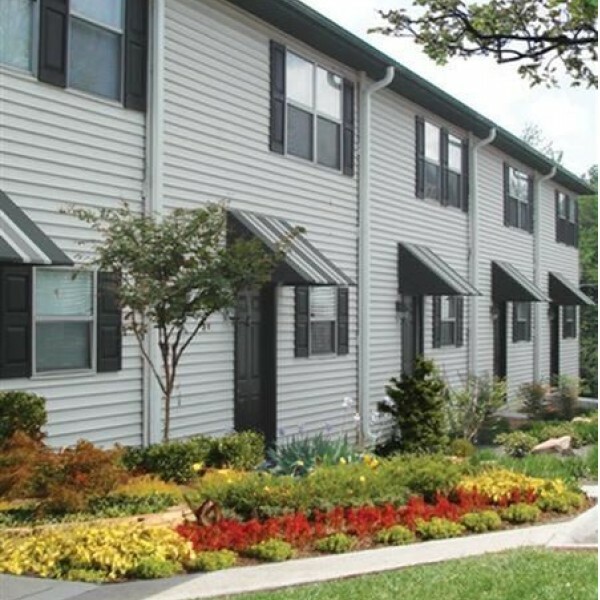 You will appreciate the peaceful setting and a townhome designed for convenience and value. Come make your "Home" at River Hill.